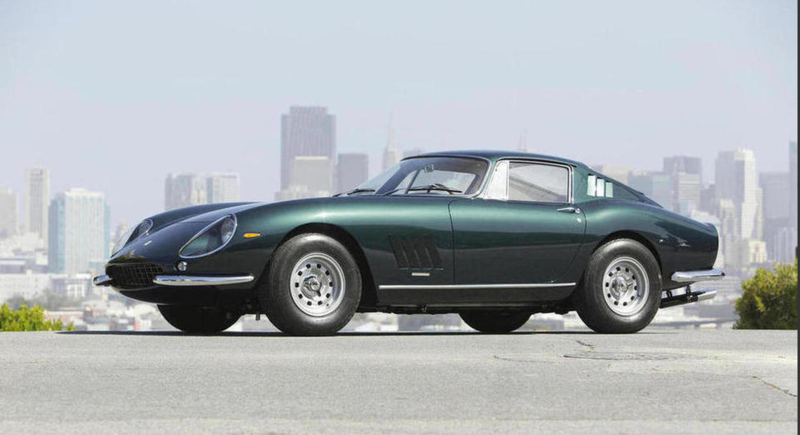 That Ferrari 250 GTO stole the show at Bonhams’ Pebble Beach auction, of course. 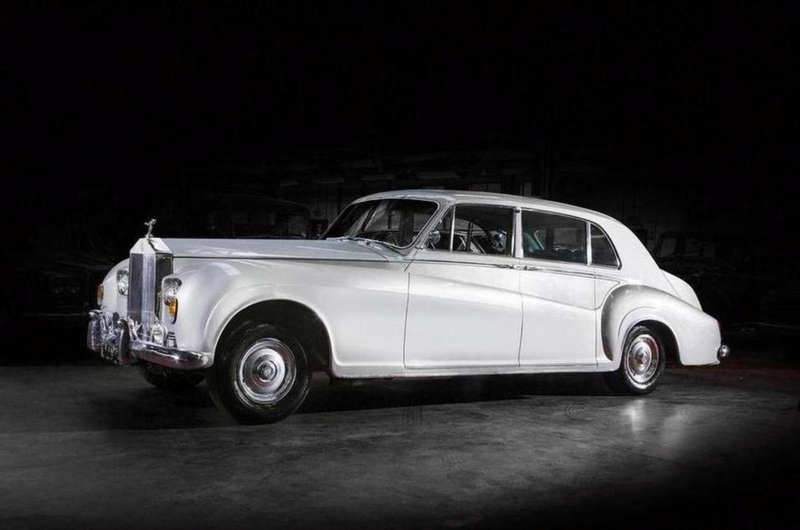 Its final figure of £22,843,633 set a new world record for the most valuable car ever to sell at auction, but there was lots more to the sale than one headlining Ferrari. Amazingly, another eight Ferraris sold for world record figures, and so did cars from other marques – including everything from a Mini to a Rolls-Royce. The Ferraris that saw well-heeled bidders dig deep included a 1966 275 GTB (£2.3m, shown below), a 1958 250 GT Series 1 Cabriolet (£4.1m) and a 1991 F40 (£856,843). All new auction records. Other cars of note included the only Speedwell 12-J Speed Car in existence. 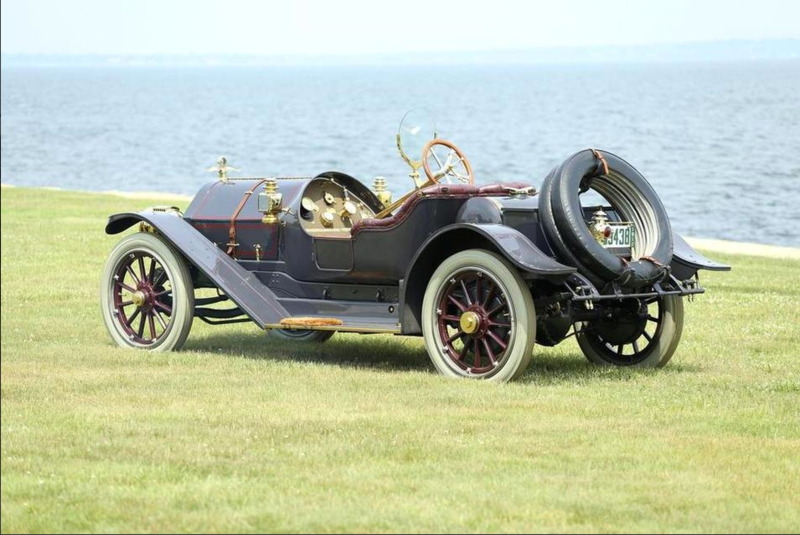 The 1912 model is a very significant piece of American automotive history and attracted a bid of £520,704. It’s delightfully quirky, with its circular aeroscreen mounted off the steering column and the instruments located down on the bulkhead next to the pedals. A Rolls-Royce Phantom V Touring also went on the block. 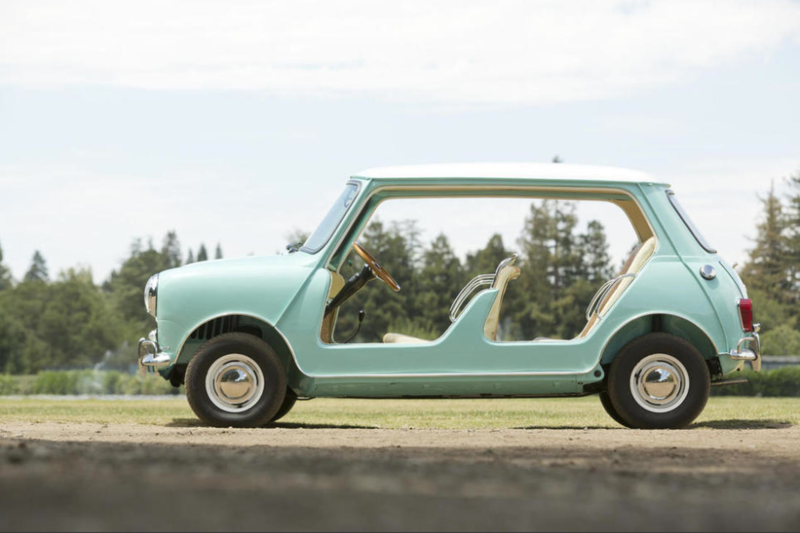 This 1963 model has an interesting history, having been ordered new by Elvis Presley. Its pop culture interest must have helped it along to a model-best of £237,283. Numerous records were broken over the two-day auction, and all the sales finally totalled £64,578,327. The full results are available in the Bonhams website.